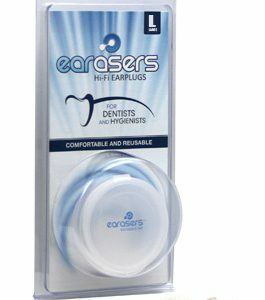 Earasers Dentist & Hygienists Hi Fi Earplugs allows you to protect your ears from hazardous noise in your dental practice whilst still allowing clear communication with your patients and staff. Don’t continue to put yourself and staff at risk for permanent hearing loss take action – BUY Earasers Dentist & Hygienists Hi Fi Earplugs TODAY! 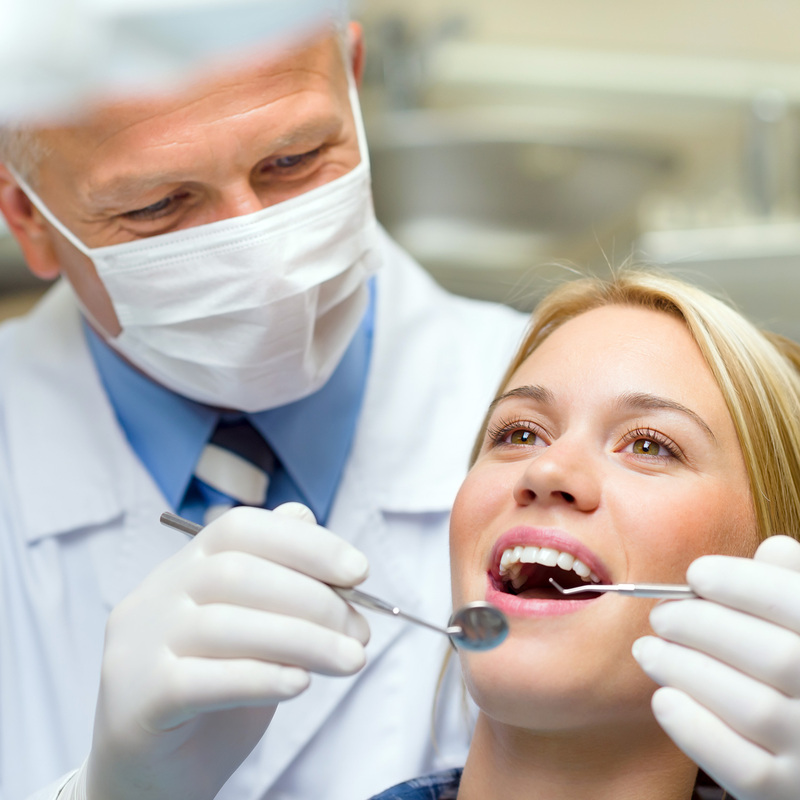 Dentists and Dental Professionals are at high risk for noise induced hearing loss and tinnitus. Once the damage has been done it is irreversible. Are you losing your hearing at work? Do you ever get ringing in your ears? Don’t continue to put yourself at risk, when there is something that you can easily and affordably do to prevent it. We offer same day shipping!